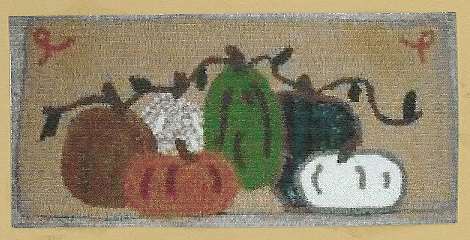 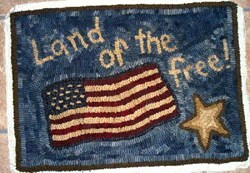 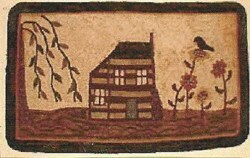 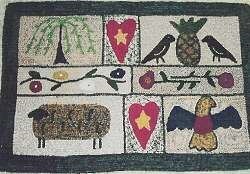 This is a great holiday rug hooking design -- different colored pumpkins on a solid background. 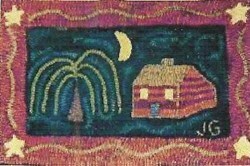 Finished size measures 9" x 20". 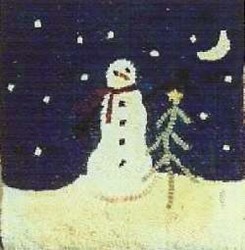 Includes pattern, transfer instructions, and materials list.